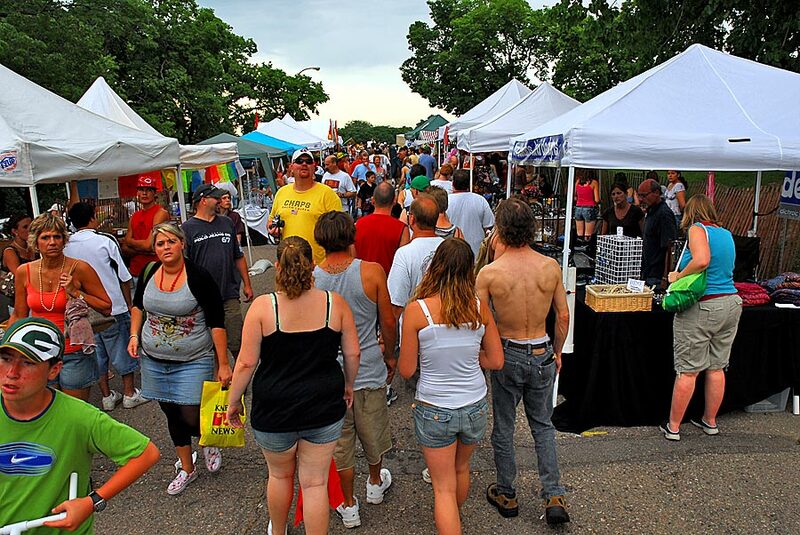 Azapaza is a Sioux City business that has been on the international and regional festival vending scene since 1999. We had stores in town years ago on Pierce and Court St. Currently we are excited to have some merchandise on sale at Studio 83 and Impulse Trends here in Sioux City. We are excited to see everyone again at SITP this year! Bio-Chi Institute will be offering massages in the shade. There will be chair massages and bar massages. So come relax and enjoy the show. Bodhi is a wonderful, family-run imports store in Lincoln, NE. With something for everyone, Bodhi offers items from the East, incense, clothing, jewelry, purses, crystals, plants, statues, tapestries, and so much more! Experience crystal healing energy! Large variety of healing crystals and stones. Nice assortment of handcrafted stone jewelry. Happy Faces face painters are back again this year. Come and get your face painted with stars and stripes or whatever will make you happy. See you there! Patti. Good quality beads, jewelries, and magnificent African clothes. Authentic products! In the Wind Eyewear – Whether the road is calling you, work needs to be done or it’s time to play. We have all the eyewear for you. Dare to see clearly. Jewelry Junkies is an independently run business by a dedicated nurse and mother of three. It focuses on making jewelry for everyone! Styles include those for men, women, children and babies! If you want beautiful, handcrafted accessories, Jewelry Junkies is for you! Live, Laugh and Shop sells unique items. Most of our merchandise we design. Come check us out. Hand dyed wearable art, unique items, everything from hats, t-shirts, dresses to converse shoes. From head to toe, I will have you covered….in color! Everything Is All Ways is a lifestyle brand and concept umbrella featuring vibrant driftwood jewelry. All driftwood is hand collected, the dyed and shaped into contemporary designs. There are two types of people in this world, driftwood people, and the rest! Unique clothing and gifts at reasonable prices. Something for everyone! Peace Maker & Hillbilly Rock Shop from Sioux City! Find the gold at the end of the rainbow here. Traditional $1 Grab bags! Crystals, geode’s, gems, fossils and much more! Available in natural form, tumbled, polished, and slabbed. Hand crafted jewelry and original artwork. Quicha Crafts – Chicago, IL. Shop now at Quichua Crafts as we share parts of our Ecuadorian culture through the variety of different clothing and jewelry that we have in stock. Come check out our every-day sales! We are a small family business hoping to exchange a smile with you today! At Spin Fusion you create your own one of a kind piece of art on a Frisbee. Great fun for the young and the young at heart. Join us at Spin Fuzion to spin up a great time, we provide the equipment and supplies, you provide the creativity. Handmade, customized fabric art (Tie-Dye Batik and Screen Printing) for infants, children and adults. “Put some color in your life”. Tat2u – Temporary airbrush tattoos, waterproof, last up to a week, over 300 designs, and 11 colors. SITP is our favorite show of the year. Glad to be back. Check out our new designs in our leather, beaded necklaces, anklets and bracelets. Sharing the Dream in Guatemala is an organization that promotes fair trade with cooperatives and small businesses in Guatemala. We are committed to providing fair wages and employment opportunities to low-income artisans which will result in creating sustainable markets for their products. Our craft products are handmade by Mayan artisans using many traditional techniques. Beautiful hand made African crafts mainly safari animals and safari themes made from wood, soap stone and banana fiber. Very unique. Check Facebook Josina Supplies LLC. Let Kim capture your likeness in a fun caricature drawing. A keepsake that is fun to look at year after year!